One of the leading technology websites TechRadar UK has undergone a complete redesign with a completely new look for the site that focuses much more heavily on images and videos. Losing the news grid at the top, the site now features a more linear approach which is then backed up with larger high resolution images and a wave of new and improved video content. TechRadar Editor Patrick Goss: "It's great to have a clean, more functional site that should show off the authoritive reviews, great features and latest news from TechRadar. The old site has served us brilliantly for years, but we are all excited about a new look and feel." 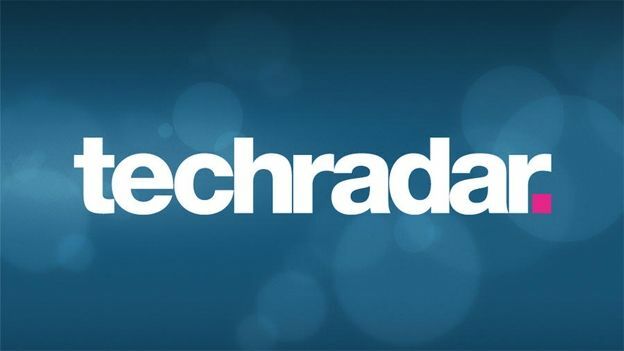 Paul Douglas, Co-Editor of TechRadar believes the combination of the positive feedback towards the new site and the changes they've made means bright things for the future of TechRadar.